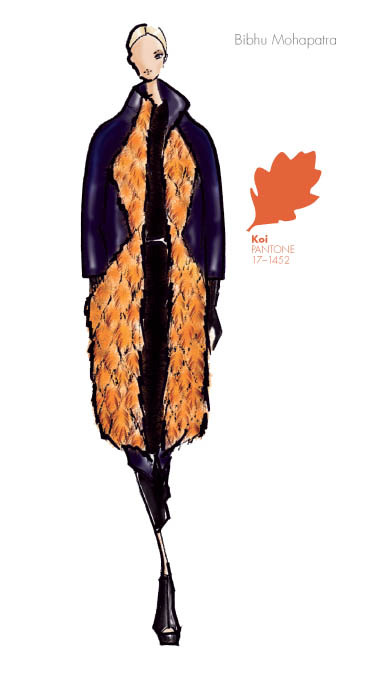 While doing some research for work, I stumbled upon the Pantone colors for Fall. Yes, after nearly three yrs. of saying farewell to the corporate world (so I can be a full-time mommy turned blogger), I’ve decided to rejoin the vast institution. I’ve truly missed the busy city work life- the bustle & hustle of the morning commute. People just rushing to catch the subway, reading the daily newspaper while quickly sipping on their early morning coffee of choice. The energy is magnetic and it feels so good to have more than mommy goals on my list. Anyhow, more on my new position, work life, & work fashion later. All I have to say for now is that it’s literally the job of my dreams and we have the most amazing team! I’m so excited for all the possibilities. Needless to say, my life has been a bit hectic lately but I promise to upkeep LZM as much as possible! 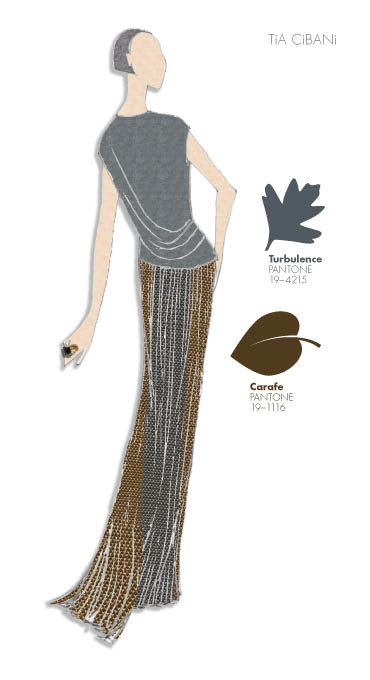 If you are one of those chics who like to keep up with the latest fashion colors, here are the Pantone color trends for Fall 2013 (straight from the runway)! 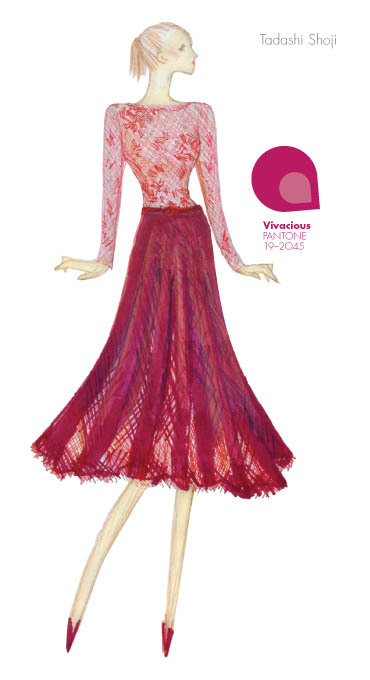 How fabulous are these colors?! And here’s a compilation of all the colors- to draw inspirations from as you shop for your new Fall wardrobe. Which color is your fav? It’s hard to choose but I do LOVE Koi & Acai. PS. I can’t wait to welcome Fall, the most romantic & festive season of the yr. Pumpkin latte… can’t wait to reunite! Deep Lichen Green and Koi look gorgeous! And I bet they look amazing together. Beautiful colours to look forward to. Fantastic post. I love ALLLL the colours from the last 4 images!! Is that a little too much?? Lols, well emerald green will forever be my fave colour since young. I am always happy to see it. 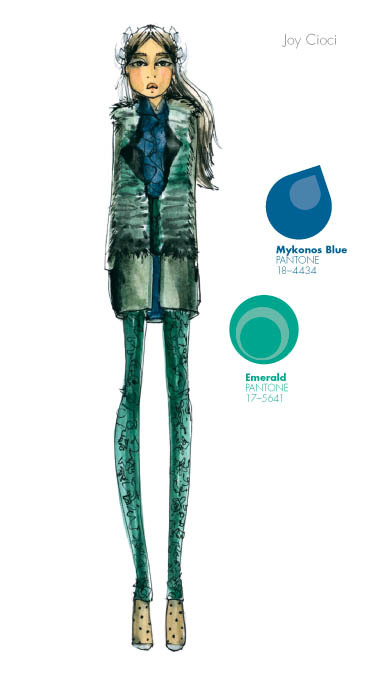 I’m a graphic designer so finding out that there were offiicial pantone colors is totally awesome. (Yes, I still dream of owning the pantone coffee cups). But that is what you begin to expect to learn from Le Zoe Musings! One of my favorite blogs, by Kellie Van. Congrats on the new position! I can’t wait to hear more! I’m looking to make the move to Boston in the next year or so! 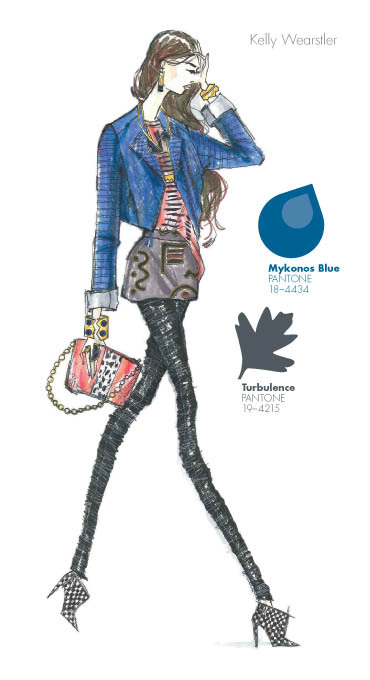 I love those fashion illustrations. 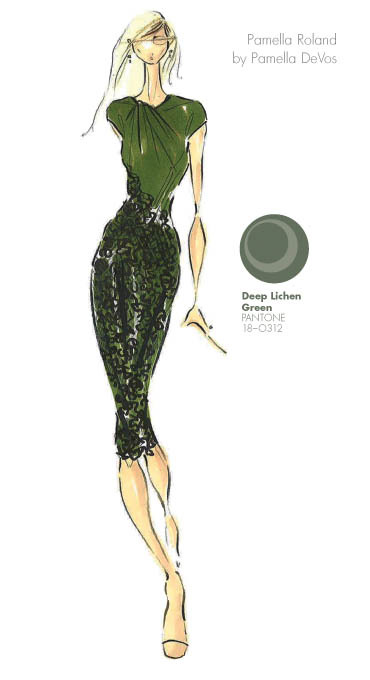 These reports can sometimes be published a little late in the season, but have some great insight into different fashion designer’s colour choices and illustrations every season. No, I’m not nearly that talented! It’s a really lovely palatte. Something I will actually look good in! Congratulations on the job! I love all those colors. I cannot wait for fall! Congrats on the new job! I love the Deep Lichen Green and Acai (they’re all great actually!). Can’t wait for more on your new job! Wow, fabulous information to have. I can’t wait until you post about your new job; it sounds really exciting! 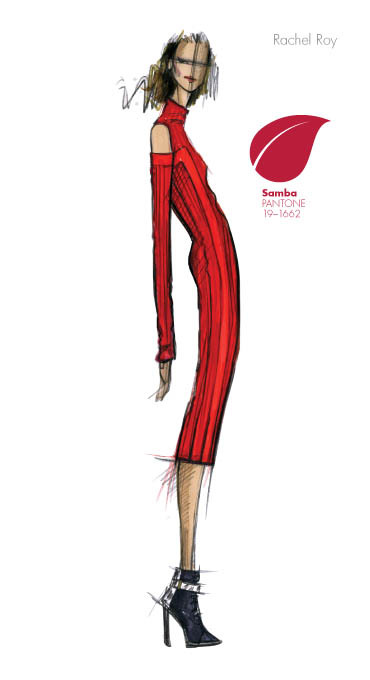 That Samba (or red, in general) is SUPER hot this fall… I feel like I’ve seen it EVERYWHERE! !